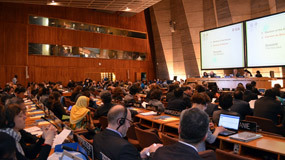 More than 500 participants attended the 6th session of the General Assembly of the States Parties to the 2003 Convention at UNESCO headquarters. 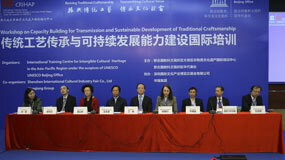 The "Workshop on Capacity Building for Transmission and Sustainable Development of Traditional Craftsmanship" opened in Shenzhen, Guangdong province on May 14, 2016. The fifth session of the Governing Board of CRIHAP convened in Beijing, China, on March 22, 2016. 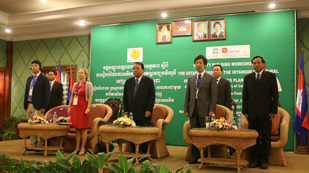 The Workshop on the Establishment of ICH Safeguarding Plan was co-organized by CRIHAP and the MCFA of Cambodia from Mar 7 to 13 in Siem Reap, Cambodia. Coordination Meeting of Category 2 Institutes and Centres, UNITWIN Networks and UNESCO Chairs held in Paris. 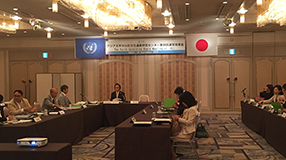 The fourth session of the Governing Board of IRCI was held in Sakai city of Japan from Sept 25 to 26, 2015. 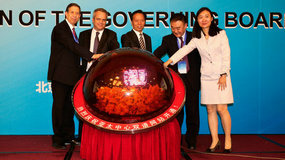 The Workshop on Practices of Intangible Cultural Heritage Safeguarding kicked off in Quanzhou, Fujian on June 15. 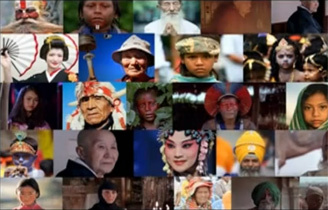 The 4th Session of the Governing Board of the International Training Center for Intangible Cultural Heritage in the Asia-Pacific Region was held in Beijing on March 31.